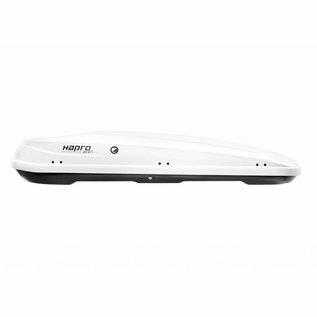 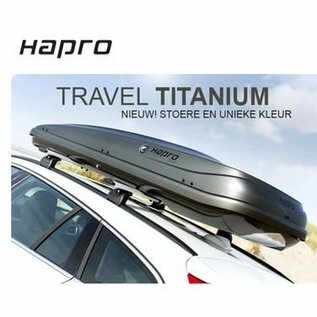 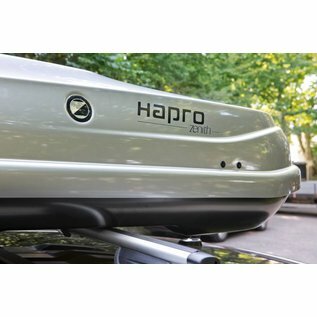 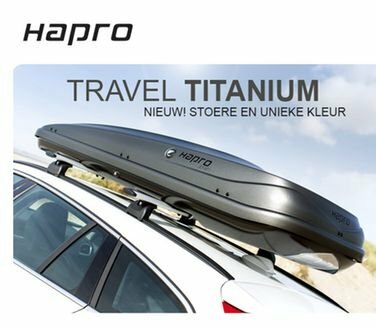 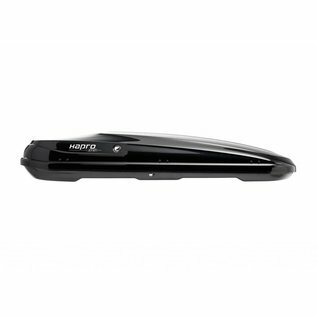 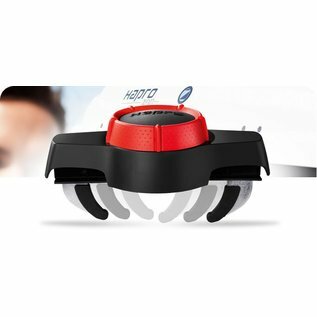 Hapro - Zenith roof box 8.6. 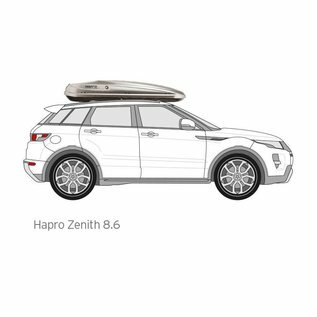 Home / Zenith roof box 8.6. 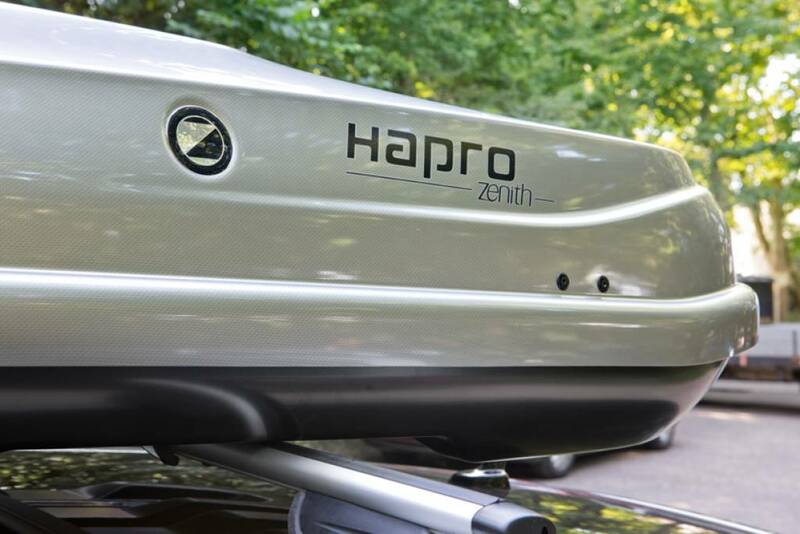 Zenith Carbon test Autovisie GOOD Hapro's undisputed flagship. 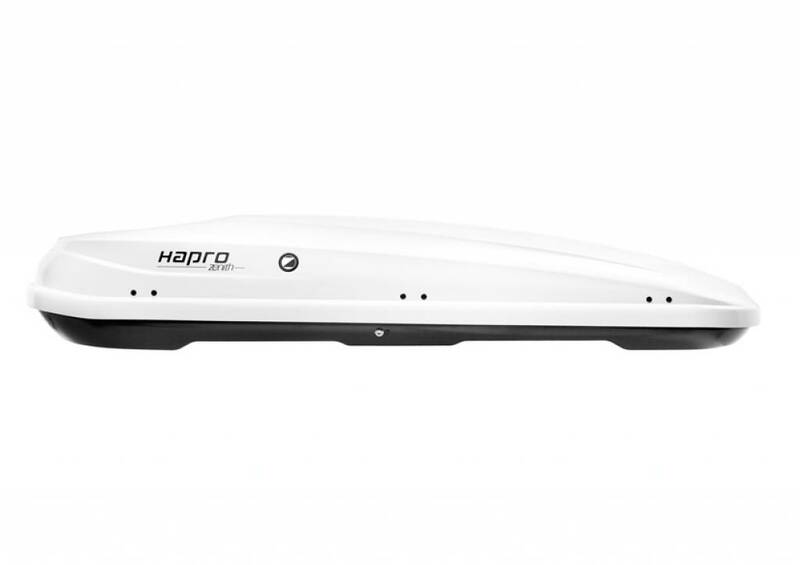 The Zenith is Hapro's undisputed flagship. 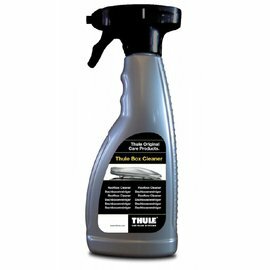 A combination of innovative and intelligent features with state-of-the-art materials and an eye for detail. 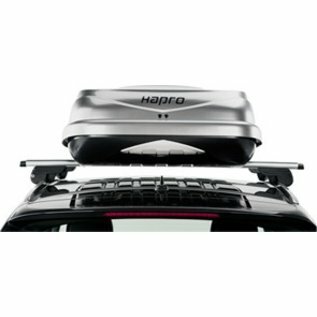 The Zenith is the sublime solution for anyone who wants to unite extra space with elegance. 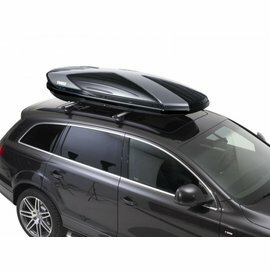 Nothing on this roof box will alter the design of your car. 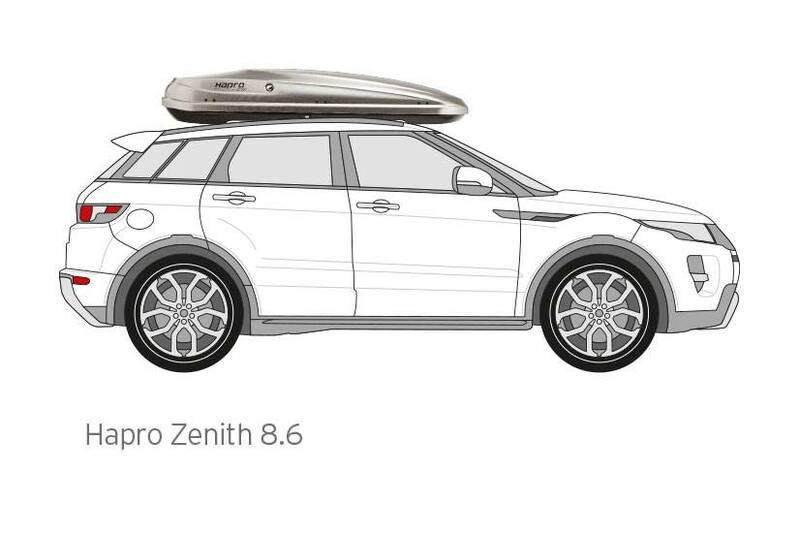 Whether you are with your family goes skiing holiday or a weekend goes sailing with friends - the Zenith offers plenty of space, safety and luxury that you need. 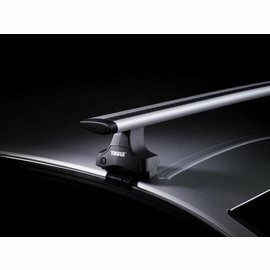 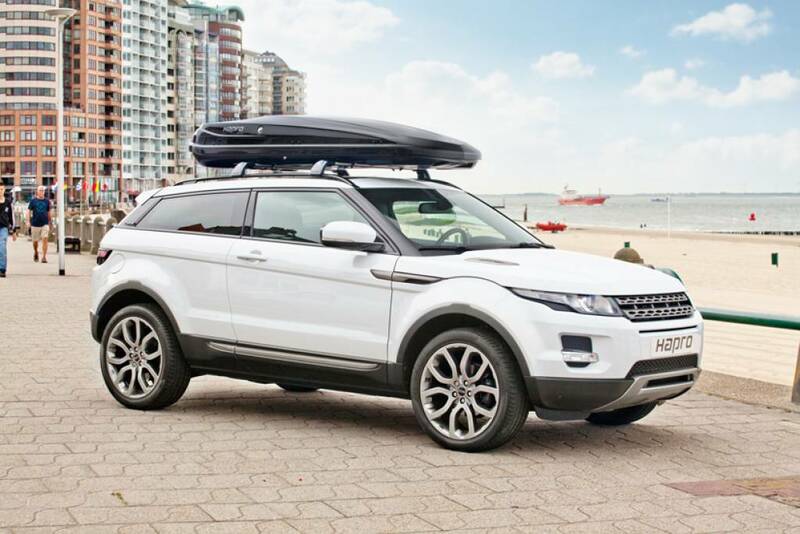 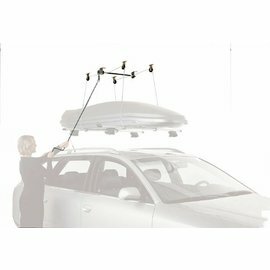 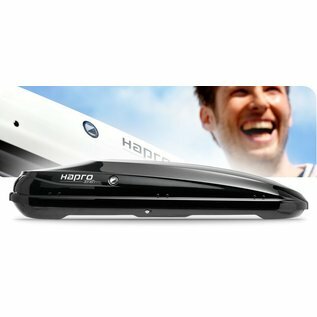 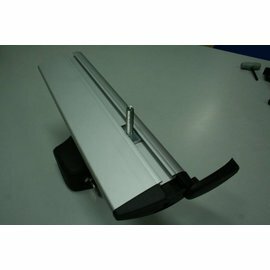 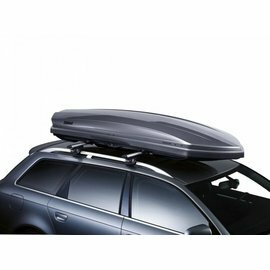 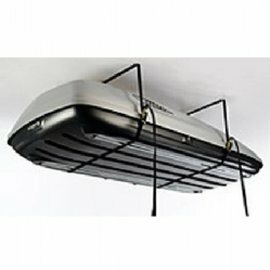 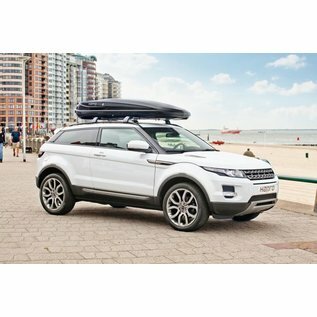 Roof box which is best suited to the car?